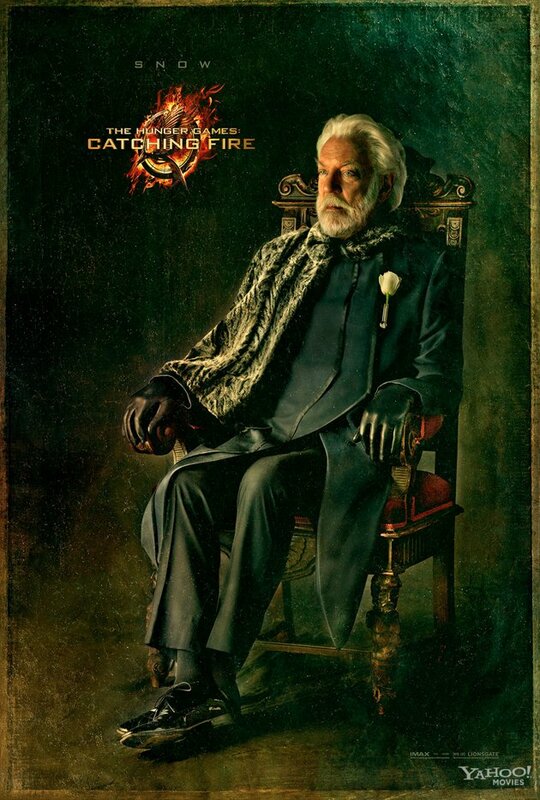 President Snow's Capitol Portrait has been released courtesy of Yahoo! Movies. Give us your thoughts on these Capitol Portraits. Are they getting you excited for Catching Fire in November?